Miss Melissa's Speech : How Does Your Engine Run? 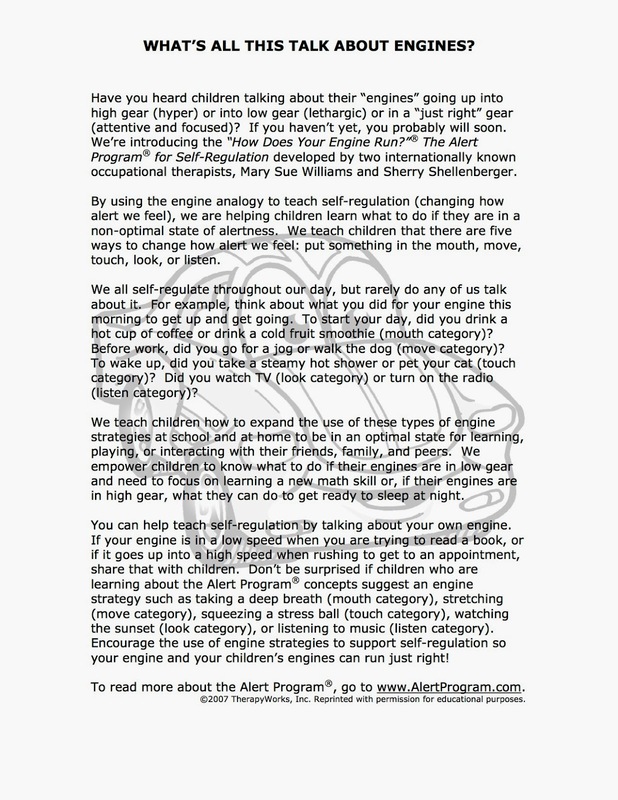 You can learn more about the Alert program here. Also, because our Tuesday/Thursday students in Miss Ange's class missed out on our Preschool Ball Large Group, I will be doing that with them on Tuesday. If you haven't had a chance to check out that post, you can find it here.